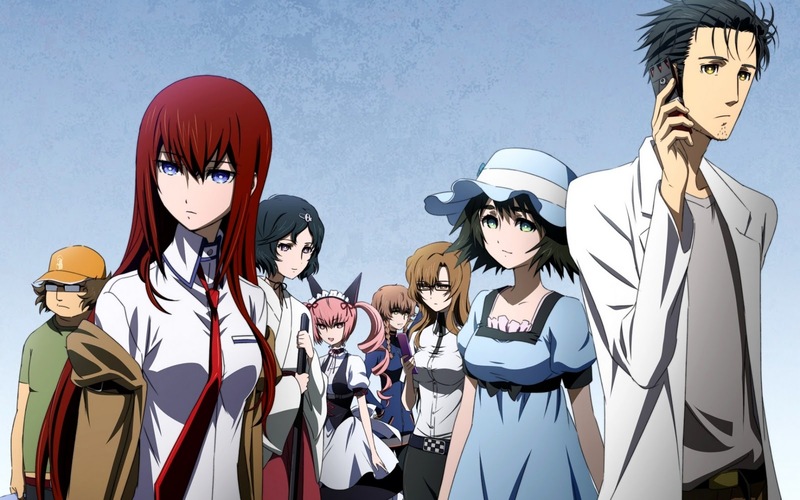 If you're looking for something to spend some time with this holiday season, why not pick up Steins;Gate? When it comes to time travel, altering even the smallest detail from a past event could change the future drastically. But how much damage could a text message do? Steins;Gate attempts to answer this question by letting players step into the shoes of one Rintarou Okabe, self-proclaimed "mad scientist" and college student who prefers to go by the alias Hououin Kyouma. While this visual novel still concerns itself heavily with text passages and character interaction, it's unique in several ways. For one, you'll be staring at a cell phone screen most of the time, waiting for your next "D-mail" to arrive. Fittingly, that's short for "DeLorean mail," which comprises the game's "Phone Trigger" system and replaces normal dialogue options. You're receiving text messages from an alternate timeline, and Okabe is charged with the sole responsibility of noting differences between diverging timelines. It's a heady topic, but it somehow manages to have fun with the idea of time travel, and that's part of what makes it so engaging. With the newest version still slated for release, it's a great time to track down this title and play through it, and also watch the accompanying anime series. You'll be glad that you did.